Akkineni Nagarjuna has been around for a long time in the industry. Probably, he is the only actor in Telugu, who has done a variety of roles and he now is coming up with a devotional flick called Om Namo Venkatesaya. 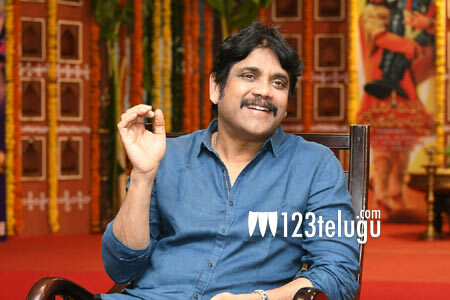 Nag is aggressively promoting the film and says that his urge to do unique films has increased in the last year or so. With films like Oopiri being accepted widely by the audience, the star hero says that he has understood the current pulse and is excited to try out different films like never before. Meanwhile, post the release of Om Namo, Nag will be seen in a horror comedy which will be directed by Omkhar.